Wessex ECOEnergy's mission is to offer the highest professional, quality service for renewable energy solutions to homes and businesses in Dorset and SW UK. 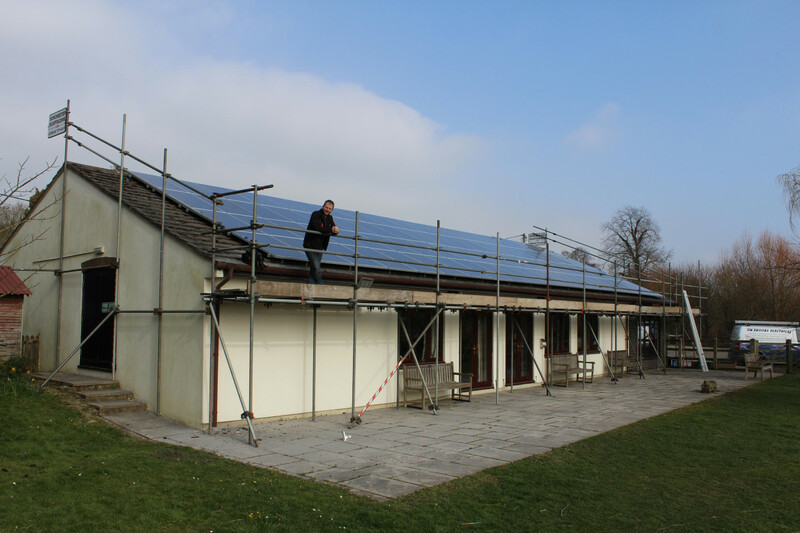 We focus in two main areas: Solar PV and Solar Thermal. But, we also supply and fit Wood Burning Stoves (with boilers too), Heat Pumps (ground or air) and Biomass. Where we are different is that we are not tradesmen or plumbers, (our experienced installers are of course) but we use our professional experience to put together a detailed proposal with financial returns, so you can easily see the full picture and it is suited to your heat or electricity demand and lifestyle. We also treat you and your business/property as we like to be treated with respect. All our contractors are well trained, insured and DBS checked (disclosure and barring service) for your piece of mind. Contact us today so we can demonstrate our values: Client Focus: Quality & Integrity. Wessex ECOEnergy are MCS accredited engineers who undertake installations of Solar Water Heating and Solar PV. For similar installers in this area please visit the Dorchester solar page.